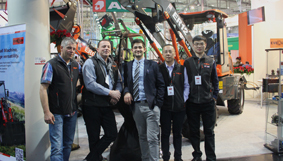 Qingdao Everun Machinery Co., Ltd is a company which have more than 10 years Wheel loaders exporting experience. 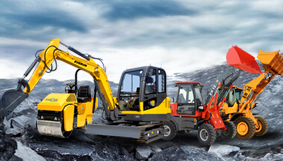 We are specializing in producing and exporting of wheel loaders, tractors, fokelifts, excavator, tillers ect. 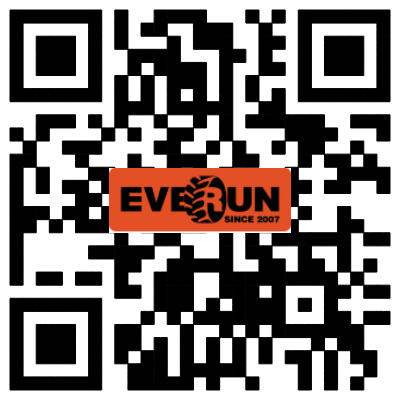 Most of our products have also passed CE, SGS, TUV certificate. 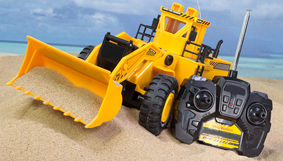 High quality and exceptional service,coupled with our prompt delivery,have resulted in our construction equipment becoming popular.